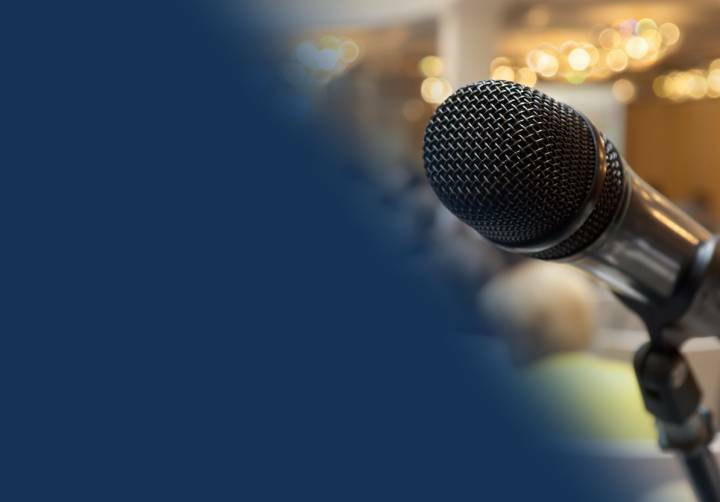 Join us before the start of play on three dates throughout the summer in the Middlesex Room where you'll have the opportunity to discuss club matters with a selected panel of club representatives. Entry to the ground to attend the forums will be via the Grace Gate only. 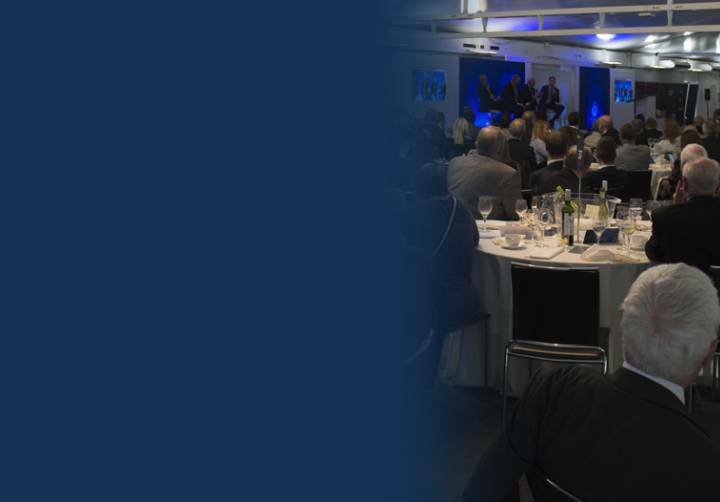 Mark the end of the summer at Middlesex's traditional 'End of Season' Forum, where club members can discuss all things Middlesex Cricket with a hand picked body of club representatives. Meet players both past and present at these exclusive Members' Lunches over the course of the year, hosted in the Mound Stand at Lord's. 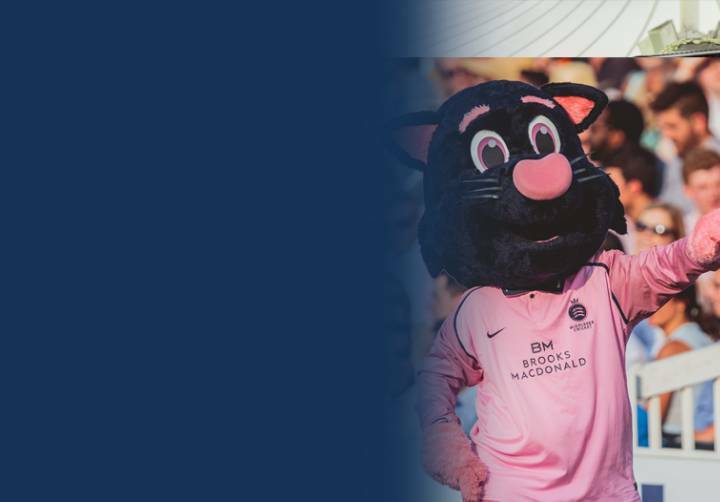 PLEASE NOTE: Any non-members will still require a Matchday ticket to enter the ground. Our 2019 End of Season awards will be held during a Lunch in the Nursery Pavilion. 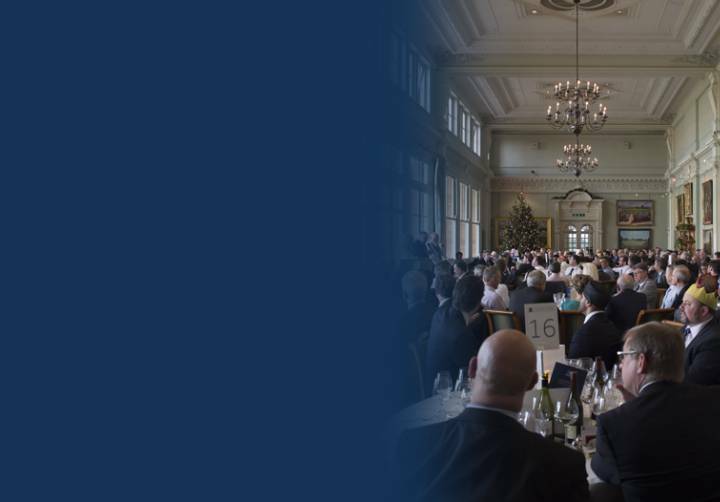 Ticket includes a three-course lunch with a review of the season from Angus Fraser, including Q&A with players present, followed by the presentation of the Player Awards for 2019 and entertainment from a post-lunch speaker. Join fellow members and supporters for a Sunday Lunch in the wonderful surrounds of the Long Room. Taking on a new look and feel for 2019, join us at our first new Meet the Players event. 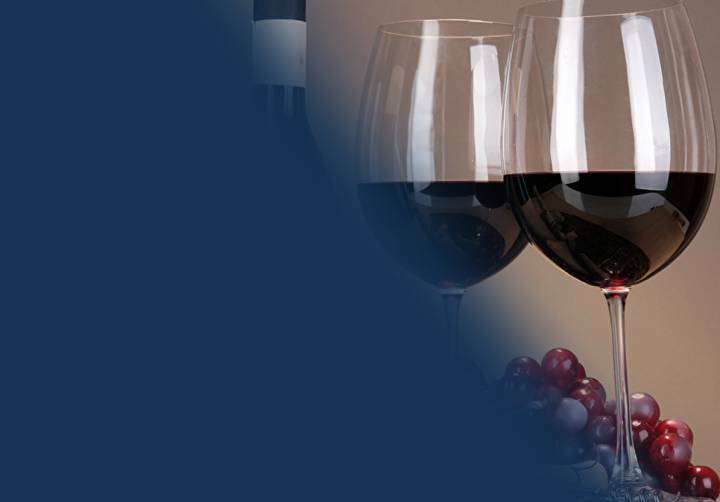 Held at Lord's, mix and mingle with the playing staff and coaches as we enjoy a fine selection of Cheese & Wine. 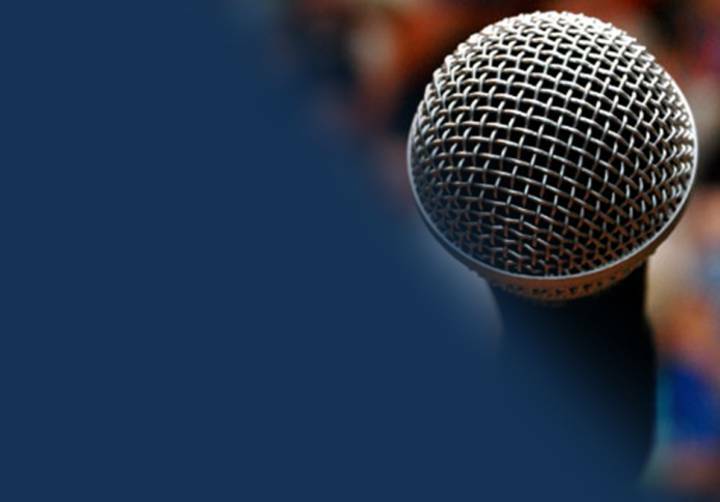 Fancy yourself as the ultimate quiz master? 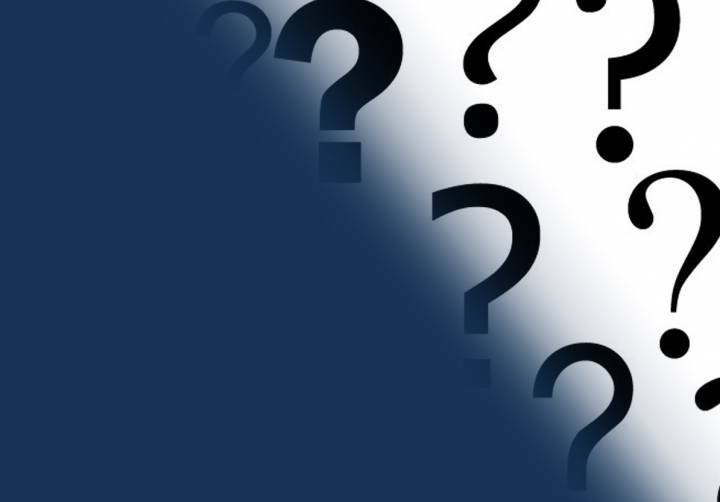 Here's your chance to prove it as you pit your wits against fellow members and players in this brand new Meet the Players event for 2019! 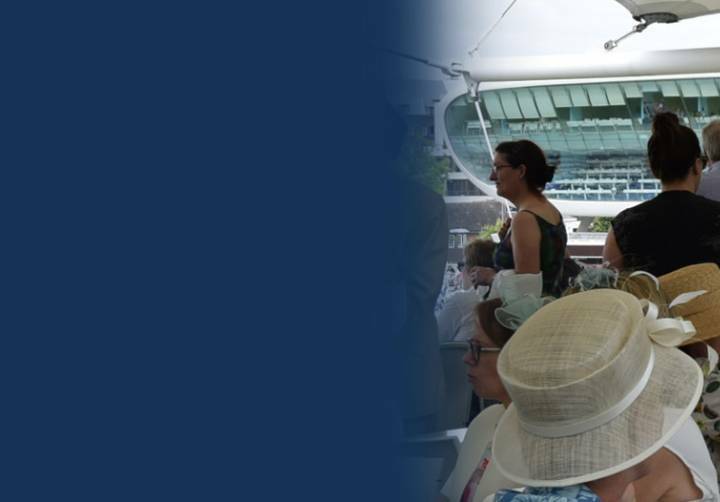 Don't miss the highlight of the Middlesex social calendar - Ladies Day at Lord's! All ladies receive free entry to Lord's. 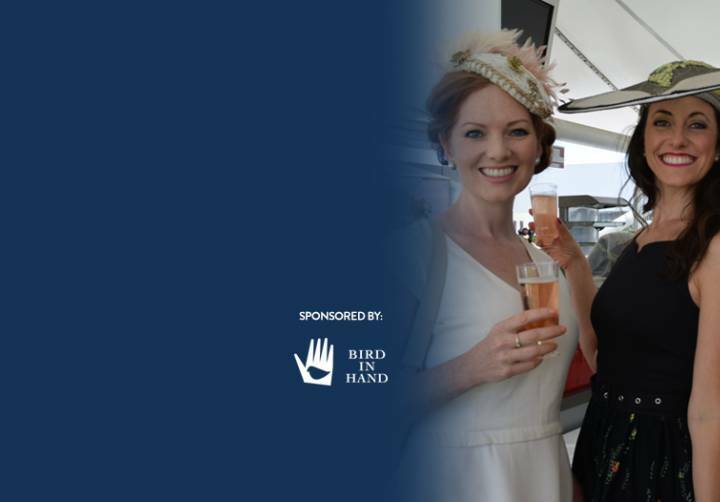 They and their accompanying guests will be invited to join us for the Bird in Hand Sparkling Pinot Noir drinks reception at the top of the Mound Stand from Midday. We have introduced some exciting brand new events exclusive to our Junior Members in 2019! To find all of our Junior Member events which run throughout the year, please click below! 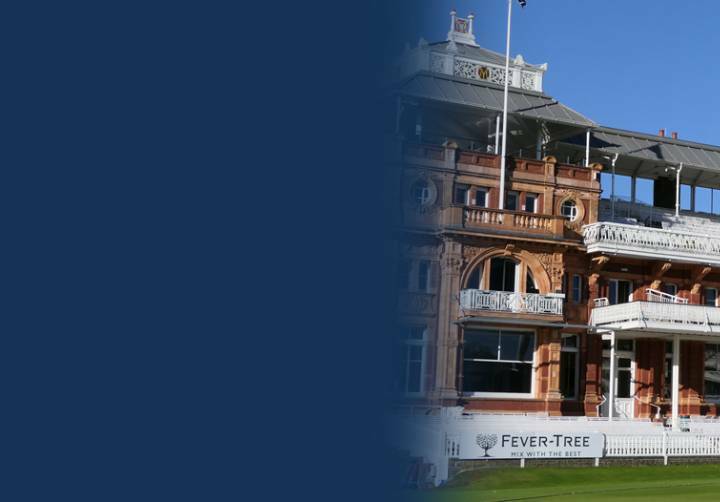 What better way to familiarise yourself with your new surroundings at Lord's, and to meet fellow new members of the club, than by joining us on an exclusive new members' tour of the Home of Cricket. These tours are open to new Members who have not booked onto a previous tour. Join fellow Premier Members for the exclusive opportunity to dine in the Committee Dining Room - one of the most hallowed dining experiences in all of London! 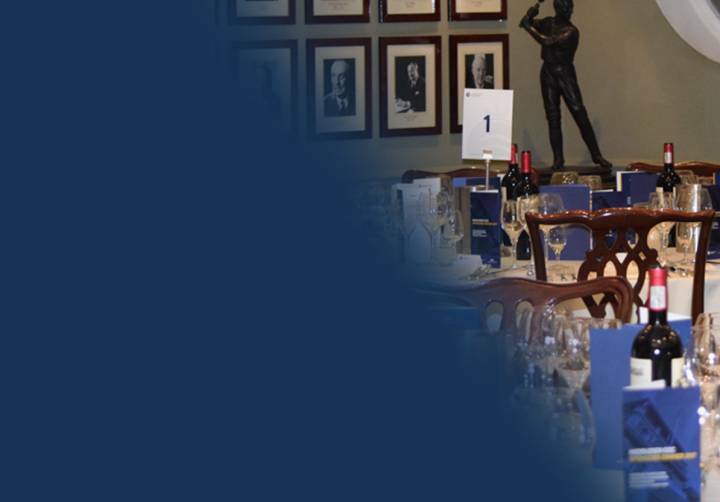 A wonderfully relaxed event, including a candid Q&A with Middlesex club legends and a fabulous feast prepared by the lauded Committee Dining Room catering staff at Lord's. This event is exclusively available to Premier & Premier Plus Members. 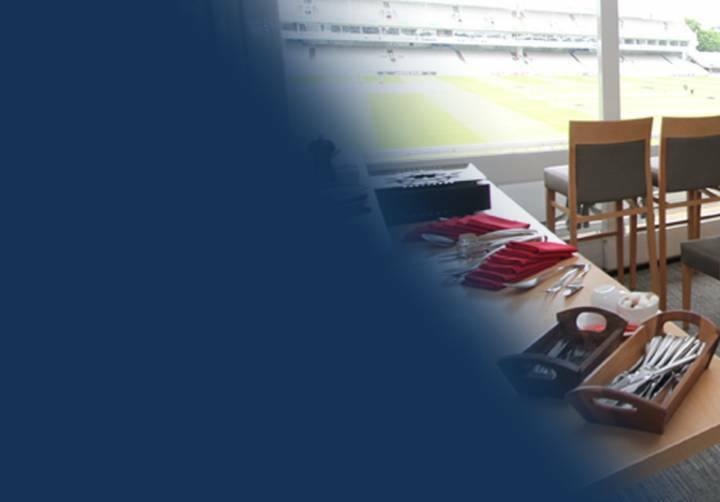 Take advantage of a unique behind the scenes insight into the Middlesex Dressing Room by joining fellow Premier Members at an exclusive meet and greet with Angus Fraser, Middlesex's Managing Director of Cricket for a pre-match briefing at each and every Specsavers County Championship match at Lord's.